Thereâ€™s a little more to The Duxton than meets the eye. guests will remember long after the last dance. Rustic, raw and full of character, the upstairs function spaces are often more than a pleasant surprise. 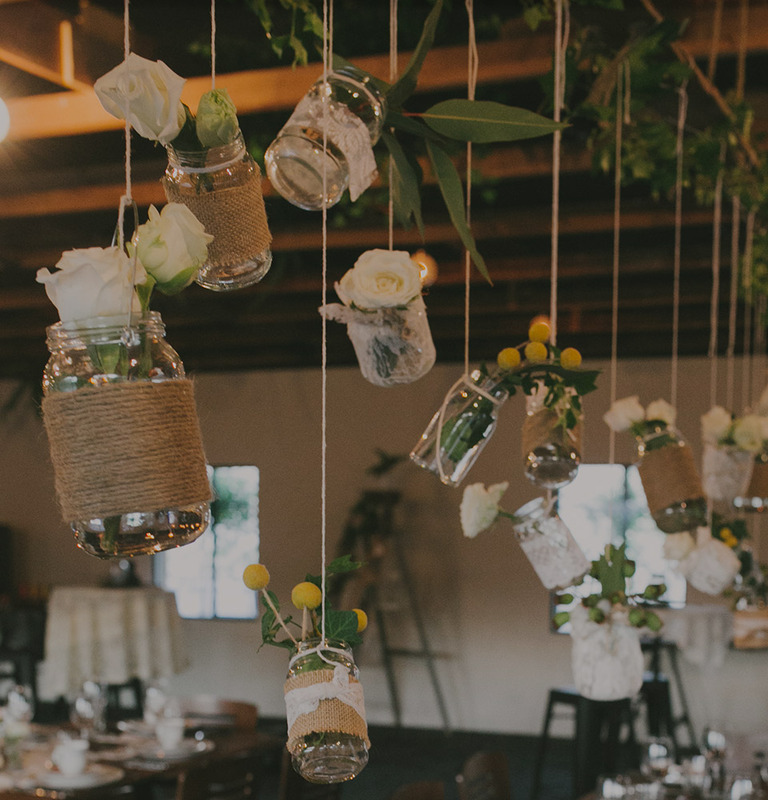 With beautiful and traditional features, coupled with high ceilings and exposed rafters, The Duxton’s multiple event spaces offer a warm and romantic atmosphere designed to reflect your individual style and personality. 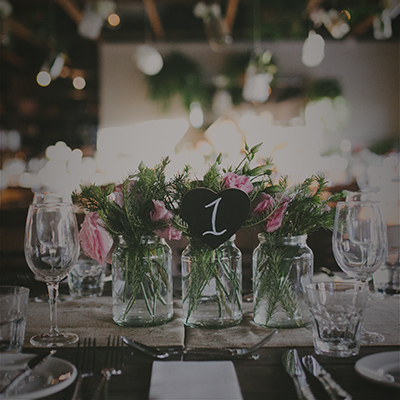 Our unique Canberra venue is bursting with charm while boasting full-service bars, separate bathroom facilities and ample space for up to 100 guests in a seated or cocktail wedding setting. Your guests will be mesmerized by the lovely leafy outlook and views to the surrounding Canberra suburbs, Telstra Tower and Black Mountain. 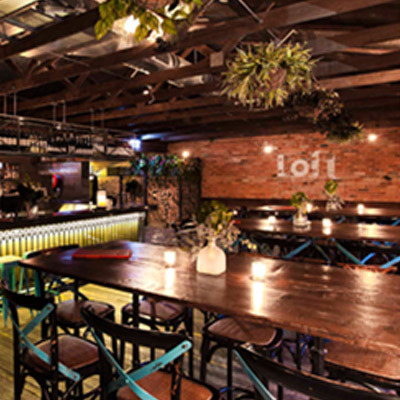 An enviable location in the heart of O’Connor and just moments to Canberra’s CBD; Oak Room with adjoining Rooftop Terrace, and The Loft offer stunning backdrop for photographs, mouth-watering menus, extensive wine lists, affordable packages and free parking. View our Wedding Kit for package inclusions, menus and wedding reception decor concepts, we are sure you will be pleasantly surprised. For more information, or to arrange a viewing, please contact our Functions Team. 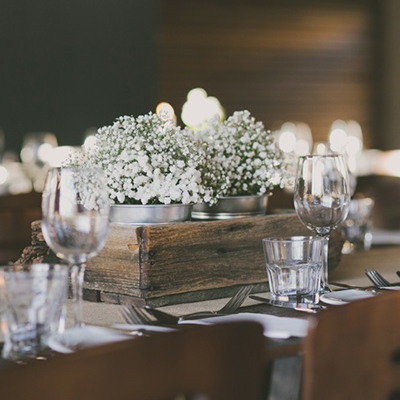 Then sit back, relax, and let our passionate staff help you co-ordinate every detail of your dream wedding reception.